Last Wednesday 3 October the acquisition of the French company TMM Communication, leading company in the creation of audiovisual solutions, was formalised. 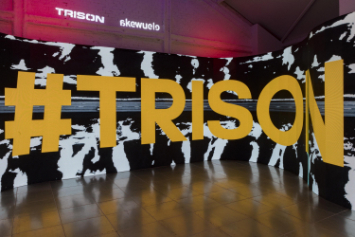 By doing so, the TRISON Group consolidates its leadership position in Europe in the digitalisation of physical spaces and client experience. TMM Communication, with its headquarters in Montigny le Bretonneux (Paris, France), with more than 25 years of experience in Digital Signage, has implemented close to 4,000 projects in 10 countries. Among their clients are companies such as GALERIES LAFAYETTE, CARREFOUR, LAGARDERE TRAVEL RETAIL, ESTEE LAUDER, BNPPARIBAS, LCL, CITROEN, MERCEDES-BENZ, AVIS, SANOFI, DANONE, VEOLIA, AIR FRANCE or SAP. The deal reinforces the leadership position of the group within the Digital Signage market whilst aligning it with its objective to perform a significant role in the Digital revolution era. 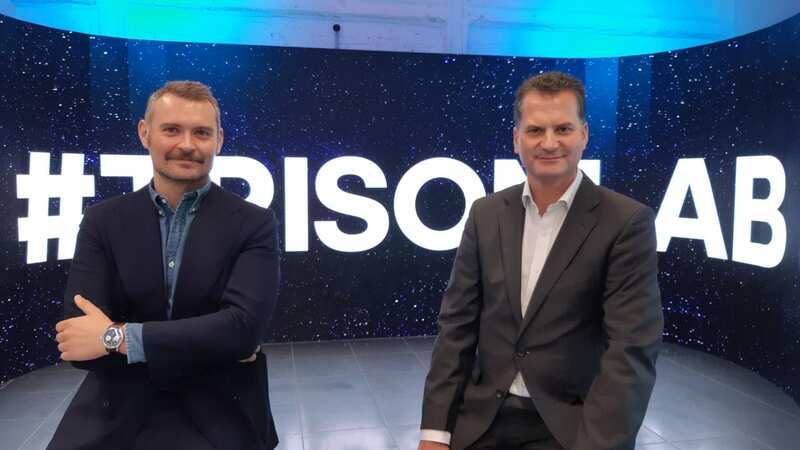 For his part, Alberto Cáceres, CEO of the TRISON Group states “We have incorporated the best French company in the sector at the hand of its founder, Michael Baronnier, pioneer in the development of the Digital Signage market in France from the beginning of the 90’s. For the TRISON Group, the incorporation of TMM occurs at a key moment of growth in an international market which demands a global service in innovative projects, from conceptualisation, the development of the technological solution, and its maintenance. With this deal we strengthen our leadership position so as to offer the best service to our clients”.